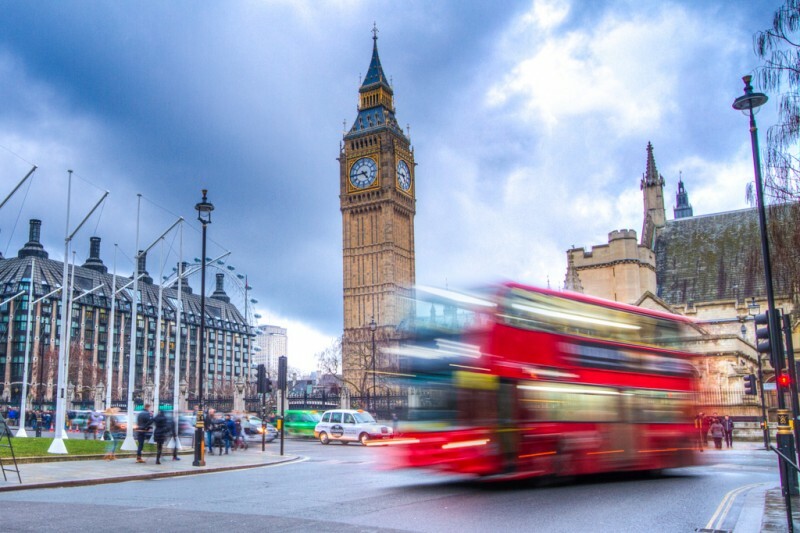 After his original London Photowalk in 2011, Trey Ratcliff returned to take a Valentine’s Day ramble around the centre of London with over 150 of his friends, fans and admirers. Just like last time, I took as much video as I could in between listening to Trey’s commentaries and grabbing some HDR shots of my own. Watch the video below to see how Trey runs his photowalks and to see just how popular they are, even though London was its usual wet and cold best. You can see Trey Ratcliff’s 2011 PhotoWalk video here, or watch this year’s below. This year’s video has Trey Ratcliff singing along to Everything Is Awesome from the Lego Movie and, at one point, informing us that he has many enemies!?!!?? Thanks again Trey for all the time you spent with us on Saturday. Another London landmark that has been in my mind to photograph since seeing someone elses excellent shot. Nice video. I wasn’t in it much, but then that was probably because I was usually straggling at the back of the line. Missed most of Trey’s insights, but still had a great time!